Are you ready to achieve a straighter, more attractive smile but just can’t make peace with the idea of wearing metal braces? 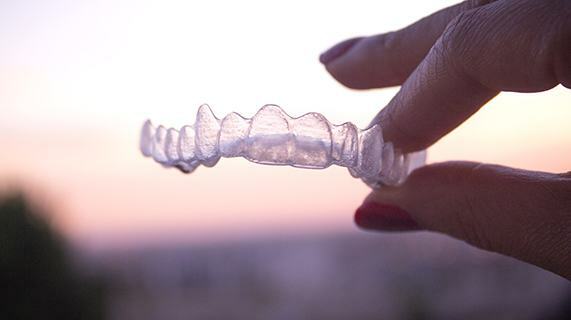 Invisalign Clear Aligners are the perfect solution for image-conscious teens and adults. Better yet, payment plans for this transformative type of care can go as low as $99 a month with special financing through CareCredit or Lending Club! To learn more about this special offer, please complete the form below or contact Bartusiak Dental Care by phone today.